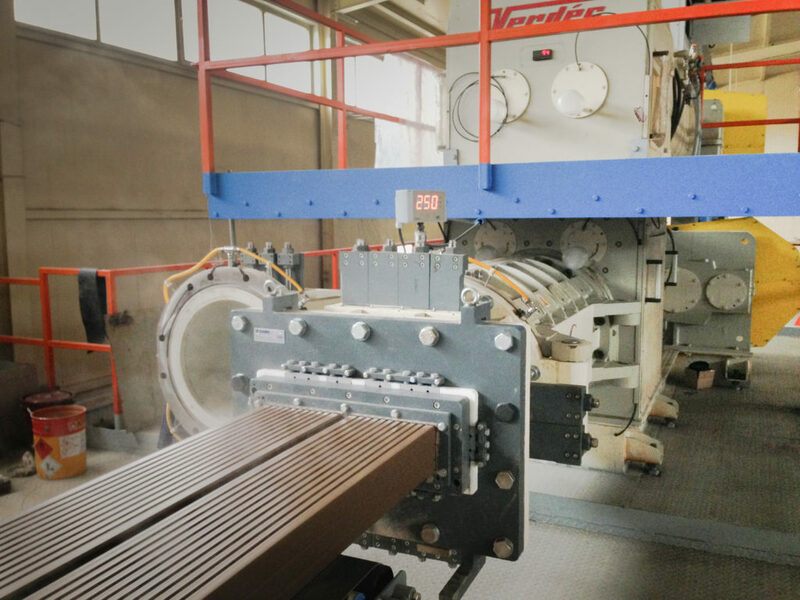 On late May 2018, a new Verdés hard extrusion plant equipped with Magna-575 has been commissioned at direct setting plant outside Astana, Kazakhstan’s capital. 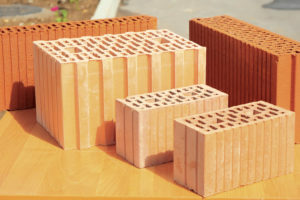 In many areas of Central Asia including Kazakhstan, available clays are plastic enough to be extruded not only into good quality hollow bricks, but also into large-sized porous wall ceramic blocks that are gaining more and more popularity in this fast-developing region. 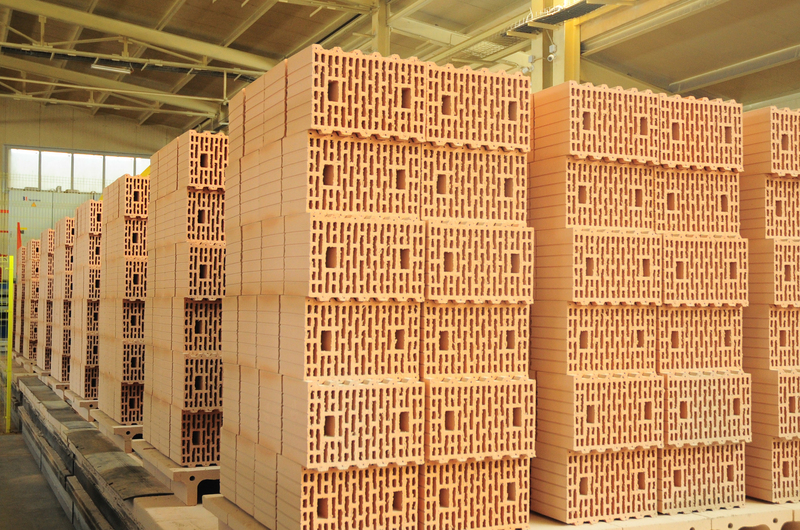 Coincidently, modest air shrinkage (below 6,0%) of most of these clays allows to make these products applying cost-saving concept called “direct setting technology”, or “raw-loading brick”. This technology wide-spread in Spain — especially along Mediterranean coast — so much that some people even call this solution as “Spanish technology”. 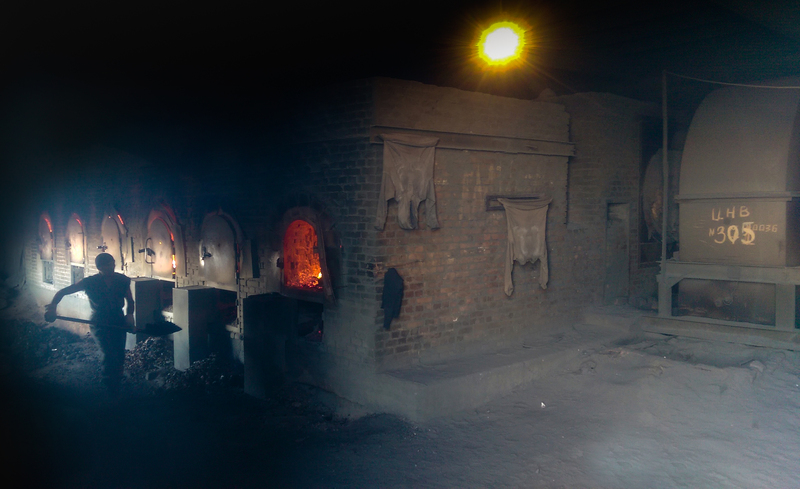 After being extruded in hard (stiff extrusion), green products are being loaded onto tunnel kiln cars, then are being fired with solid fuel (coal). Hourly capacity amounts to 21 m³/h or 40 t/h. Working pressure varies between 25 and 30 bar depending on products, whereas maximum pressure could easily reach 35 bar. This project trace back to early 2013 when four local entrepreneurs decided to purchase an old-fashion labor-intensive brick-making plant with two Hoffman kilns, where firing was with coal but that time dosed manually, and outdated preparation and shaping machinery, although its clays were the best in the neighborhood. 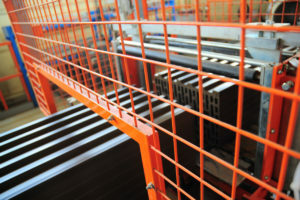 At the time of acquisition of old plant, there was an acute shortage of building materials in the rapidly-developing capital of Kazakhstan, including solid construction ceramic bricks. After the initial launch of the old line, just after half a year, the demand showed that the existing plant was not able to satisfy all market needs, both in quantitative terms and in terms of increased technical requirements. Moreover, at that very moment the prerequisites for the start production of the large-format ceramic wall blocks appeared on the market – such blocks were already being increasingly imported from neighboring Russia. The customer very thoughtfully approached the subject of modernization that was separated into several stages. Thereby including tasks to improve crushing at the stage of reception of raw materials and at the stage of fine grinding of clay, as well as replacing an extruder with one capable to work at much higher pressure at lower moisture level, that is essential for direct setting. Within the plants built in the former USSR, it is quite typical to use only single-shaft rippers at the stage of reception of raw materials, regardless of the type of clay being processed, and without considering entirely a geographical location of the plant. In this case, the customer’s raw materials contained a significant amount of shale and other inclusions with a hardness of up to 5 on the Mohs scale, which influenced the quality of the final product and significantly wore out the equipment of the preparation area, and also led to the breaking of the cutter strings. In winter time, raw materials were directly brought from the quarry in the form of frozen lumps of clay. 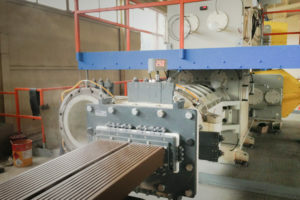 The solution to the task of ensuring proper primary processing of raw materials was the installation of a primary reinforced three-shaft crusher, that can grind any frozen clay lumps without sticking, as well as crush any inclusions with hardness up to 5 Mohs. The maximum size of lumps at the entrance is up to 500 mm. 40 throug 50% of the raw material at the outlet has a fraction less than 12,5 mm. Under normal conditions, the maximum size of the fraction at the exit is not bigger than 80 mm. 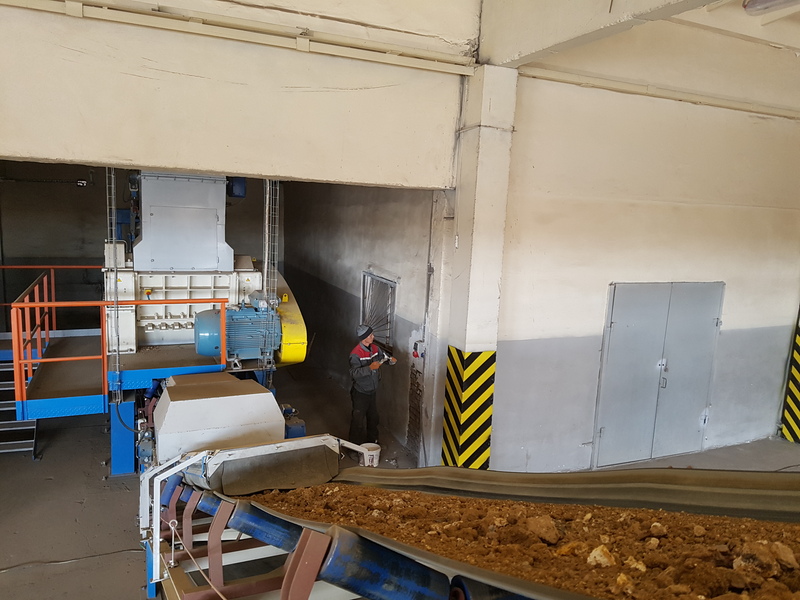 Clay preparation is a linear process, machines, installed after the crusher, receive significantly fewer stressing loads if processing is properly ensured at the initial stage. To enable the production of thin-walled ceramic hollow wall blocks, as well as high-quality hollow bricks, fine roller mills with a hydraulic clamping of the rollers were installed to ensure operation on or below 1,0 mm gap. 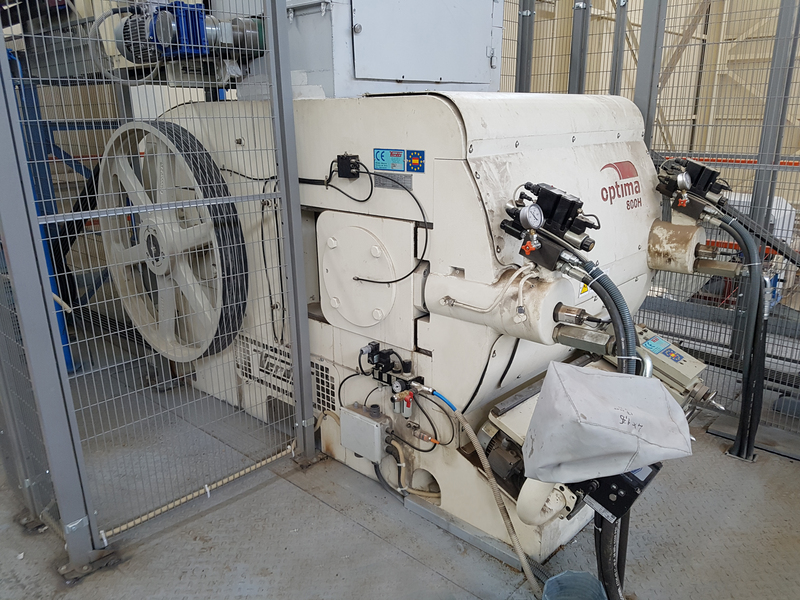 The key element of the plant with direct green loading onto kiln cars technology is an extruder capable to provide a high degree of reliability and stable operation when working at wide pressure range between 25 and 45 bar. We supplied Magna-575 vacuum extruder, performed for hard extrusion, equipped with a humidity control system, a set of dies, including possibility to shape 2 ceramic bars in parallel simultaneously (for making hollow bricks) and a large-format wall block. To conclude, we want to thank our friends and clients of Astana Ceramic, the opportunity they gave us to participate in close relationship, throughout this process of modernization and optimization of their factory and wish them a successful career in the sector.